The heat and the dust invading a café neighbouring the Central Hospital Number 2, in Bien Hoa (Dong Nai province), were about to make us shorten our interview with Mrs. N., a 52 years old woman suffering from depression, when she had this striking sentence: “Everyday around 6pm I feel very sad and it is the time the doctor comes to make me take the pill that makes me forget I am sad”. For an hour, she had been explaining the reasons that brought her to stay at the biggest psychiatric facility of Vietnam for the fourth time in 16 years. She had her first anxiety episodes in 2000, which soon turned into severe insomnia and chronic jaw clenching. Considering she saw her father facing similar symptoms in his old days, she was ready to accept the possibility of the disease. But, a mother of two, she wanted to find a solution that could help her to keep working. She consequently took the trip from her province of Long An to Bien Hoa. Central Hospital for Mental Health No 2 is indeed in charge of 26 provinces, from central coastal provinces to the Mekong Delta. After a short stay, she could go back home under the condition of following a medication treatment. Apart from two short episodes of relapse, she could cope with her daily life until the loss of two of her relatives in 2014 and 2015. The wave of anxiety and worry was consequently immense, not mentioning a fortune teller who told her more sorrow was to come; she had to go back to Bien Hoa. This time, the pills are heavier and she has been here for 60 days. Though the hospital is State-sponsored, her family has to pay several hundreds of thousands of dongs every day. Earlier that day, Mrs. N. was carefully selected for us as a potential interviewee by Dr. H., who is in charge of her treatment at the Hospital. Dr H. is a man of benevolence and goodwill. Since he arrived in Dong Nai from his northern province of Bac Giang a few years ago, he has been trying to do his best on understanding his patients and their diseases. His efforts, as well as his Communist-Party membership, have been rewarded: he is now the Head of a Department in the Hospital, with the responsibility of over 100 patients. But during the long conversation we had with him prior to the interview with Mrs. N., he admitted being overwhelmed: he never had neither initial training on psychiatry nor time to do a continuous training. He had to learn everything on the battlefield. The sole two books related to his medical sector he had in his austere office come to confirm it: both are in English, a language he does not read. Dr H. had exposed us very frankly the difficulties doctors face in this kind of public facility: the lack of government funding prevents them to spend enough time with patients to understand the causes of their diseases. For similar reasons, they can’t conduct statistics research to observe if there are – or not – particular social origins of the most common illnesses [depression, neurasthenia, bipolarity], though they have recently noticed an increase of female patients aged between 30 and 40. This leads them to a form of medical incapacity: instead of curing, they stabilize the diseases through heavy medication. In the case of Mrs. N., nothing like the soma of Adlous Huxley’s Brave New World, but American and French anti-depressors and anxiolytics. In November 2016, the Ministry of Labour, Invalid and Social Affairs, released alarming figures on the issue of mental health in Vietnam. According to their data, 13.5m people suffer from mental disorders, a rough 15 percent of the country’s total population. Among them, 2.8 percent live with depression and 2.6 with anxiety disorders. Dr. Pham Dung, speaking at a symposium held in Hai Phong in November, gave a more precise insight: 200 000 Vietnamese suffer from severe illnesses, but 37 percent of them are yet to receive a treatment. This goes without mentioning the drug and other social evil rehab patients, whose riots made the headlines last autumn. From Lao Cai to Ca Mau, there are only 45 hospitals entitled to treat mental health issues, including a department of military hospital 103 in Hanoi specialized in post-stress trauma for war veterans. 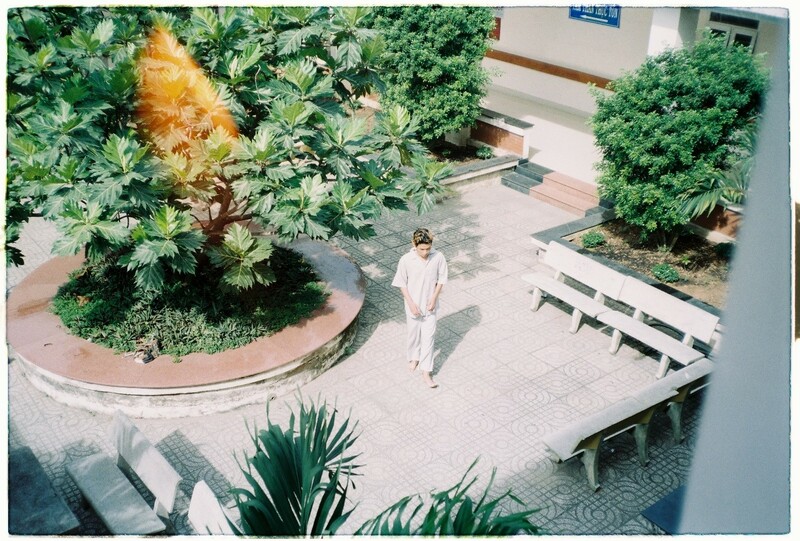 From far the biggest of them, Bien Hoa’s Hospital has a capacity of 1200 beds. The facility, whose size recalls of the industrial factories on the other edge of the city, was initially built as an asylum by the French colonial authorities between 1915 and 1919. 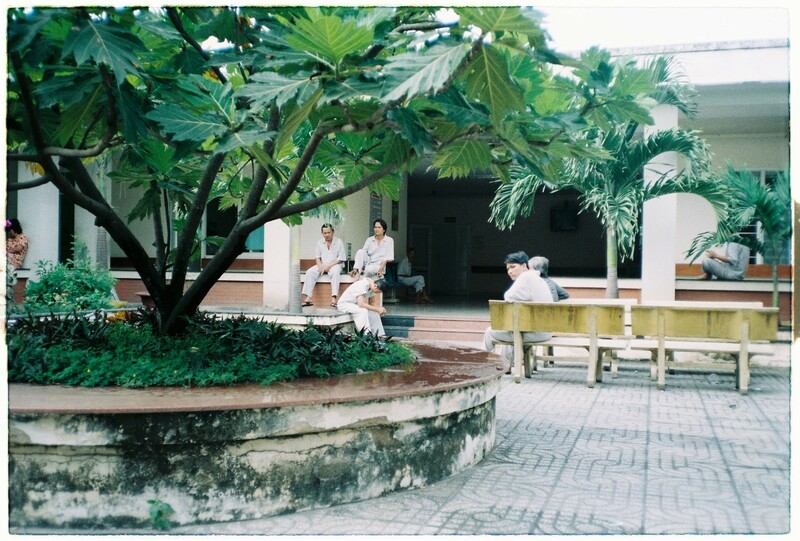 It soon saw a rapid growth in the number of persons treated and took, in 1937, the poetic name of “Dưỡng Trí Viện” – Institute for convalescent minds. 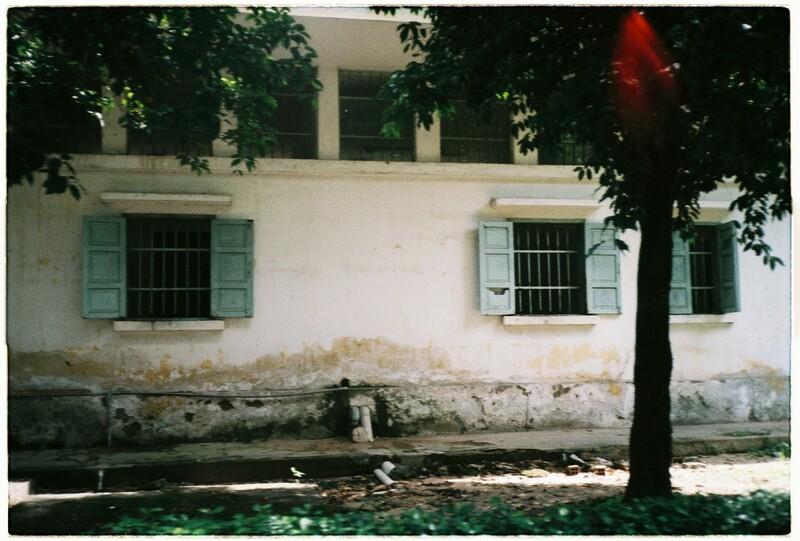 The taboo and the stigma surrounding “madness” and psychiatry in Vietnam – are still very strong. Dr. H. has shown himself voluble about cases of patients from remote areas coming to consult doctors as their very last option. The word “tâm thần” (mental) scares them, mostly because of the discrimination they, as well as their families, may suffer in their community. In a PhD she defended in Columbia University, New York, in 2013, Claire Edington has studied the history of psychiatry in Vietnam with a special focus on Bien Hoa’s asylum. She demonstrates that, quoting Henri Reboul, Director of Public Health in Indochina in 1913, the lack of reliable statistics on the local society was already a big problem for French doctors, as it led the authorities to underestimate the number of Vietnamese people suffering from mental disorders during the first three decades of the colonial period. One hundred years ago, society was already hiding the “mads”. The figures released by the Ministry two months ago are a first step in the right direction, but proper studies need to be done now to understand why these figures are so high. Is there any connexion with the fast social and cultural change and the feeling of anomy it produces? Is today’s economy producing more stressors than it was twenty years ago? Why would there be an increase of a certain category of patients, namely female aged 30-40? Beside the purely physiological analysis, social sciences researchers could work hand in hand with doctors on the issue. Because for now, the main victims of the current lack of understanding are the patients themselves. As mentioned with the case of Mrs. N., heavy medication, as a way to stabilize the diseases, is currently the main approach for treating the various symptoms of mental disorders. Depressive patients like her could however spend less time inside the institution. A first step could be to develop for them a better individual support (both legal and psychological) during their time in hospital, and to try to give them more autonomy (or at least, the illusion of it) in their pills taking. Thus they could be less vulnerable to the addictive drugs produced by the multinational pharmaceutical companies. And better protected against the – sometimes necessary – disciplinary power of the institution. On a larger scope, another step would be to introduce more proximity in the territorial coverage of mental health facilities. Having to go to Bien Hoa when you live in Phu Yên, that’s too far. And 1200 beds, that’s too big. More proximity and a smaller size of psychiatric medical units, in the theoretical model of sectorial psychiatry in France or community psychiatry in the US, could contribute to reduce the existent stigmatization in the countryside and urge families and individuals to actually go to consult doctors. It could also help urban citizens to find a more appropriate support to their problems – psychological therapy instead of pills, for instance. Last but not least, a better training for psychiatrists seems necessary, in their medical sector and in foreign languages, to have a better access to what is being done abroad. With all of that, men of goodwill like Dr. H. could probably give more hope to the restless minds they can watch enjoying the sun through the window of their offices. 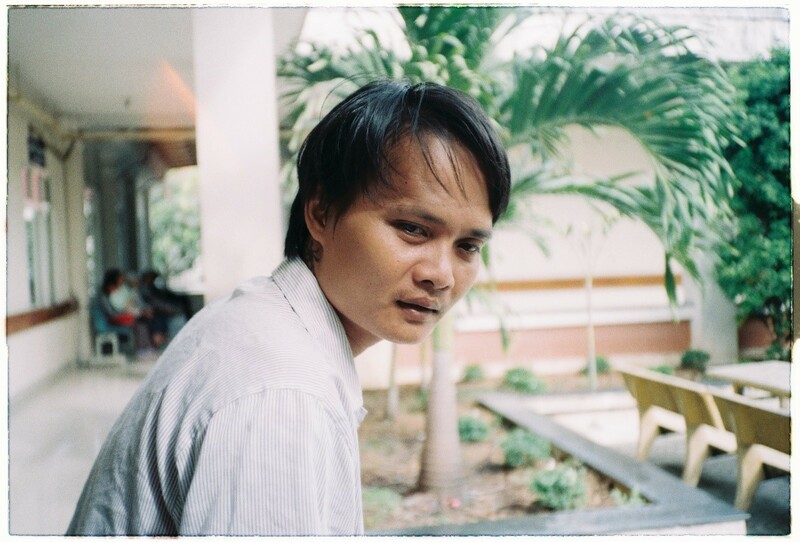 Louis Raymond is a writer interested in the social history of Vietnam. See « People with mental illness left behind in Vietnam » VnExpress, December 1st 2016.